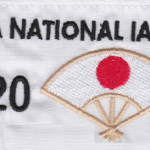 The Northern Open and Kay Cup 2018 10th anniversary Taikai and Dan examination. This year we celebrate our 10th anniversary! 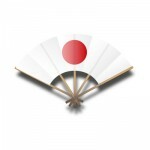 Over the years the NO has attracted teams from all over the UK and Europe and has grown in stature as one of the premier Taikai in the UK. We / you have also, as a result of your participation donated well in excess of £7000 to The Teenage Cancer Trust, Macmillan Nurses and the Marie Curie trust. We look forward to seeing you at the NO where everyone fights and helps put and every penny of surplus goes to charity.